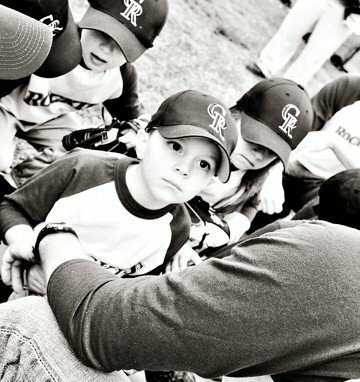 This spring our lives revolve around baseball. Three fields on which three boys play two games each week with one practice in between. That is a lot of time in bleachers and equates to a lot of Big League Chew. But it also means a lot of cancelled games. Rainy games don’t happen in baseball. Rain floods the fields which causes chalk lines to bleed. And don’t get me started on mud and cleats and the stains in my van. Oh my. But baseball has made me aware of the word CANCELLED. And this term is understood clearly by every coach, parent and child. There is NO confusion. Cancelled (exaleipho) to wipe out, wipe off, wash. Signifies a removal or obliteration. I have never know a mom to read the “Game is Cancelled” email, grab her umbrella, rally the kids and gather baseball gear only to go stand in the rain looking over an empty field. Alone and waiting in the pouring rain, drenched to the bone, cold and lonely. Except for us… when it comes to our sin. The Lord cancelled our record of sinful charges. Wiped them away with the crimson of His blood. He obliterated every debt we owe. Every transgression. Erasing each mark on our file. Washing white every scarlet letter. Deleting every drunken night. But we want to go back. Arching our neck towards a game that our old-self played. A team of which we no longer have part. Drenching ourselves in self-condemnation and guilt. YET THAT GAME IS CANCELLED. Your past. Your sin. Because this word frees me from the remorse of my past, allowing me new life in Christ. A new beginning. A new coach. A new team. On a new field. Do you ever find yourself going back to rained out field? Regretful? Stop it, would ya? God made you alive with Christ. 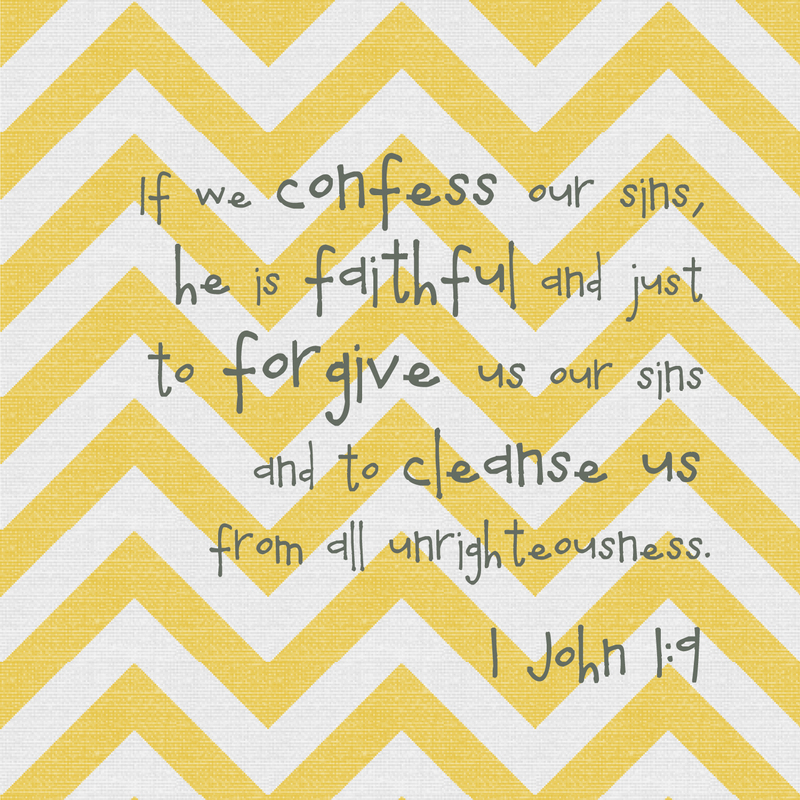 He forgave all of your sins. Your past is cancelled. No more going back. Today, rain or shine, the victory is yours in Christ! So batter up in confidence that you are a new creation, freed from the guilt of your past. Keep your eye on the ball, the ball being Christ, and hit a homer today for His Glory. Lord, thank you that have made me alive with You, and forgave all of my sins. It is unbelievable that You CANCELLED the record of charges against me and took every offense by nailing it to the cross. Forgive me for every going back to those lonely fields and replaying the days of my past. I ask for grace in order to STOP doing that. I walk in victory today! And I suit up in the faith, the full armor of God, and am ready to swing. I love you, Lord. Thank you. In Jesus Name. Amen.